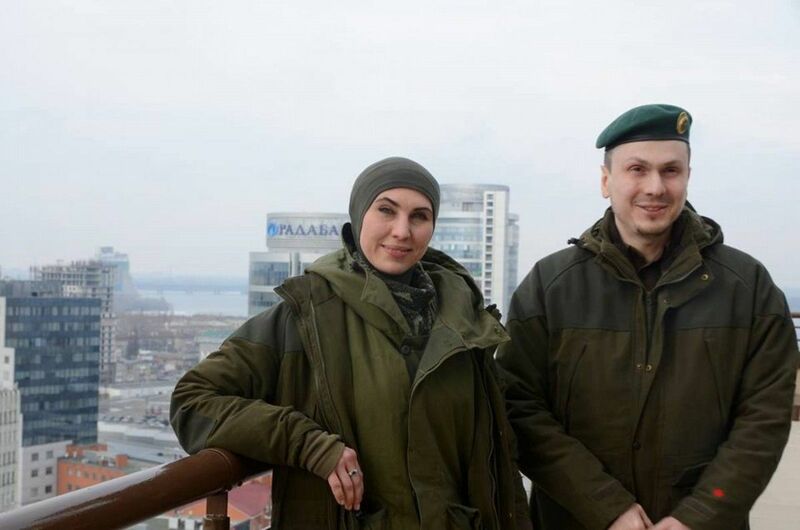 Ukrainian Prime Minister Volodymyr Groysman has said Amina Okueva, the wife of ex-commander of the Dzhohar Dudaev peacekeeping battalion Adam Osmaev, was a true patriot of Ukraine. "Being on an official visit to Canada, I received a tragic news about the death of Amina Okueva. It is difficult to choose words when people die. Only sorrow in my heart. Eternal memory to the true patriot of Ukraine," he wrote on Facebook. 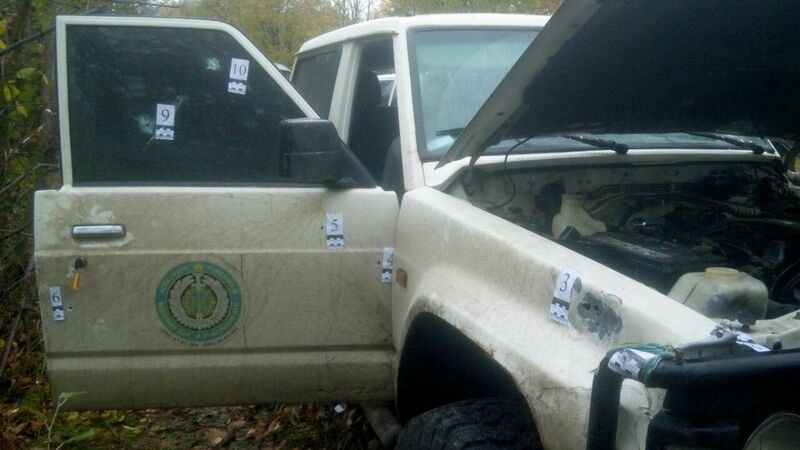 Read alsoAmina Okueva killed, her husband survives assassination attempt outside KyivATO fighter Rotan Krymskiy published on Facebook a photo of the car, in which Okueva died. "The shooting was carried out from the right side. Amina took on six bullets from Kalashnikov assault rifle," he said. Judging by the picture, at least 10 bullets hit the car.